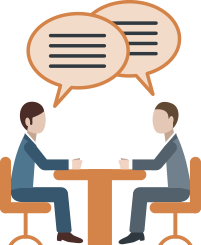 An upright concept or strategy to solidify relations with customers. It is an upright concept or strategy to set relations with customers and at the same time reducing cost and enhancing productivity and profitability in business. The data you can file on a customer is pretty much standard display as far as a CRM system goes. 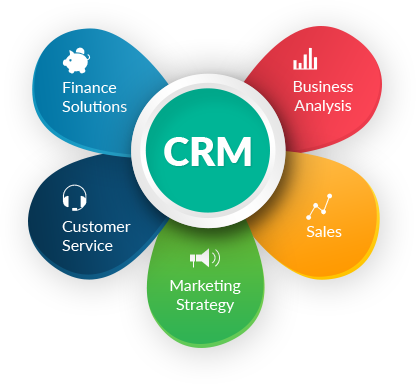 You provide the data and then use the history tab in the CRM to follow all transactions related to the customer (such as Leads, opportunities, sales order, emails, Invoices, claims). You can opt to separate “customers” from “suppliers” in the CRM when adding contacts.